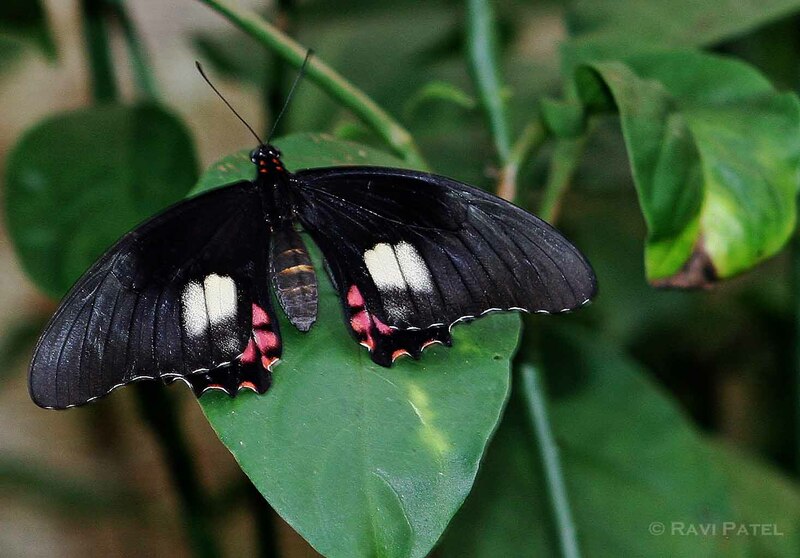 This entry was posted in Ecuador, Nature, Photography, South America, Travel and tagged butterfly, Ecuadorian Amazonia. Bookmark the permalink. That is unique! Not sure I’ve ever seen one with so much black. Yes Laura, I thought so too.